Need it on tape? Not a problem. We have professional lighting, multiple backdrops and fancy cameras. 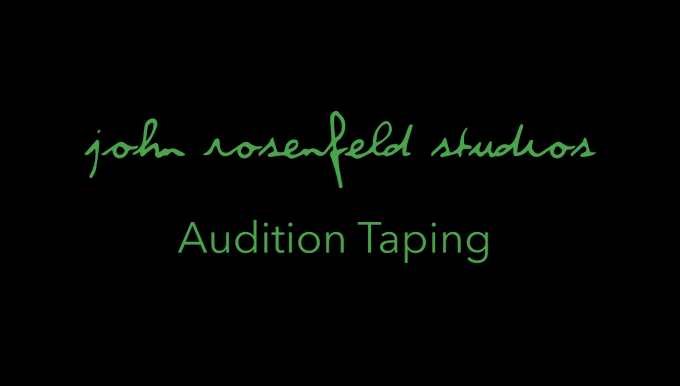 We would be happy to put your audition on tape. TO SCHEDULE A TAPING, CALL THE JRS OFFICE (323) 656-1937. TAKE NOTE: We request that you allow an additional 15 minutes (within your appointment time) to spend selecting your best takes. ***$30 surcharge includes equipment, one edit, and one upload. $10 for each additional edit or upload. Our standard procedure is to email you a password protected Vimeo link (which you can email or download).